In the ‘social age’ it is trendier and trendier to take selfies or to easily capture your everyday experiences; XT-POD is done for this! It’s aiming to fulfill totally this requirement! 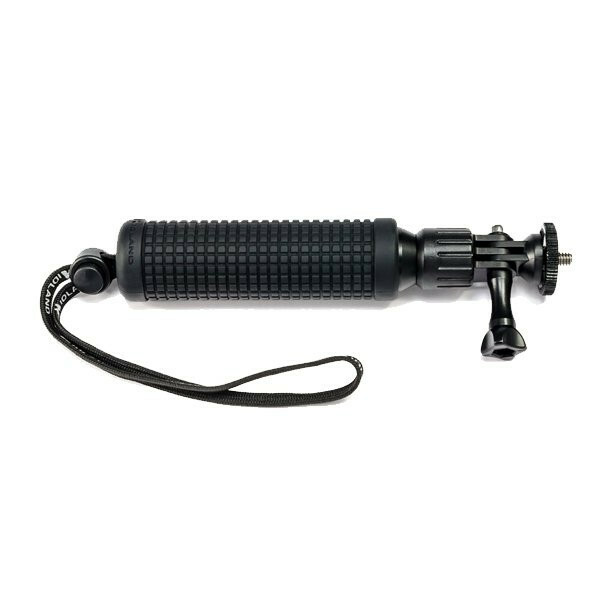 XT-POD is a multicam monopod to use in many situations such as on the ski slopes, in your extreme sports, on the boat or simply in your everyday actions. Just hold it and record! Properly designed to be compact and very light, XT POD-MINI / XT POD-2S / XT POD-3S are suitable for the MIDLAND XTC line but also compatible with all action cameras available on the market.